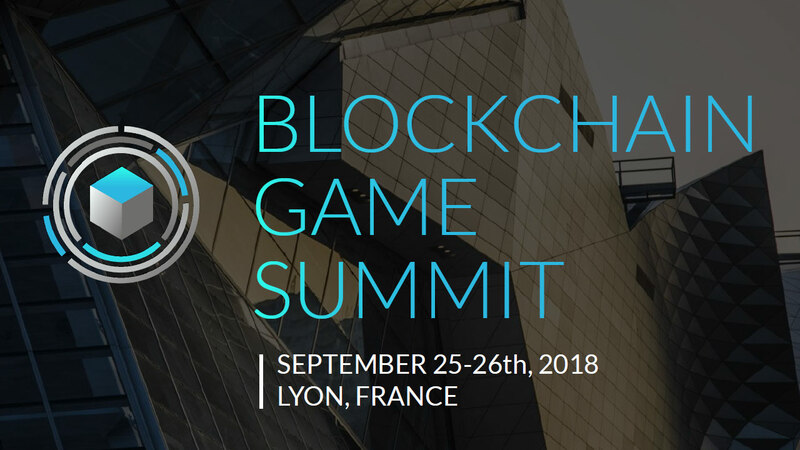 Blockchain Game Summit is an event that will take place in Lyon, France between September 25 and 26 this year. This blockchain function will be the first one that focuses on video games. The summit will provide new experiences for the gamers that will participate will enjoy. The event will bring together hundreds of industry experts, service providers, innovators, and blockchain gaming experts from around the world. The two-day event will be held in Confluence Museum (the Musée des Confluences), in the heart of Lyon. Blockchain technology has gained various areas of application among them gaming. 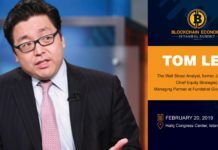 The inaugural event has been organized by important industry players in both the gaming and blockchain sectors. Among other benefits, the participants in this event will get a taste of the future of gaming. Many gaming experts are celebrating the incorporation of blockchain technology in the sector, as it will provide the safest solution for enhancing the gaming experience. Threats or scams are synonymous with the current online gaming sector. However, the introduction of the new technology will allow the gamers to play their games with peace of mind thereby enhancing their gaming experience. 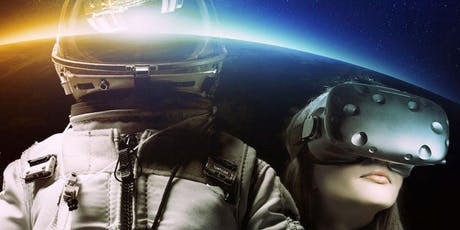 Blockchain Game Summit will allow blockchain video game experts to interact with the participants and share their experience. This will be achieved during Panels, Conferences, and on stage Live demo. Consequently, the summit will be of great benefit to both the companies in the gaming sector and gamers around the world. 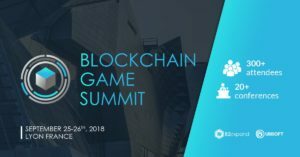 Blockchain Game Summit will see Jerome de Tychey, Witek Radomski, and Kim Cope from ConsenSys, Enjin, and CryptoKitties respectively take the podium. Mickey Maher, Georgios Konstantopoulos, and Nicolas Sierro of CryptoKitties, Loom, and EverdreamSoft respectively will also speak at the event. Other speakers will include Andrew Wagner of Blockchaingaming.com, Alex Amsel of Fig, and Accidental Gizmo’s Jon Jordan among others. If you are a video gaming enthusiast, then Lyon is the place to be in September. 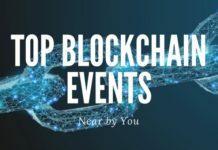 You will have a chance to meet and mingle with prominent people in the blockchain and video game sector. This is one event that will prepare you and allow you to experience the future of gaming. To know more about the Blockchain Game Summit, you can follow them on Twitter and be assured of getting their latest tweets about the event. They are also on Facebook where they have been able to reach even a larger audience. Linkedin has also allowed the event organizers to reach people from different age groups. You can also learn about the project by joining them on Telegram. The summit has also uploaded a video about the event on YouTube. Watching the video can allow you to know what the summit will be all about. Some of the important things that will be covered at the event are also shared in the video. The tickets to the summit will cost a non-refundable fee of €650. The address of Musée des Confluences is 86 Quai Perrache 69002 Lyon. Taking part in the event will give you a chance to create a business opportunity, learn about the future of gaming and get a chance to share your experience. Above all, the summit will give you a chance to enjoy yourself.